iOS apps are running in a very difficult environment. Compared to a desktop computer you have limited memory and CPU resources. And even worse: The network connection is very inconsistent. We are using our apps not only at home but also on the train, while running and in the cafe. Many mobile apps depend on an internet connection, so that is very crucial that you are providing a good user experience even if the network connection is bad. But on the other hand we normally have always a very good internet connection while developing apps. 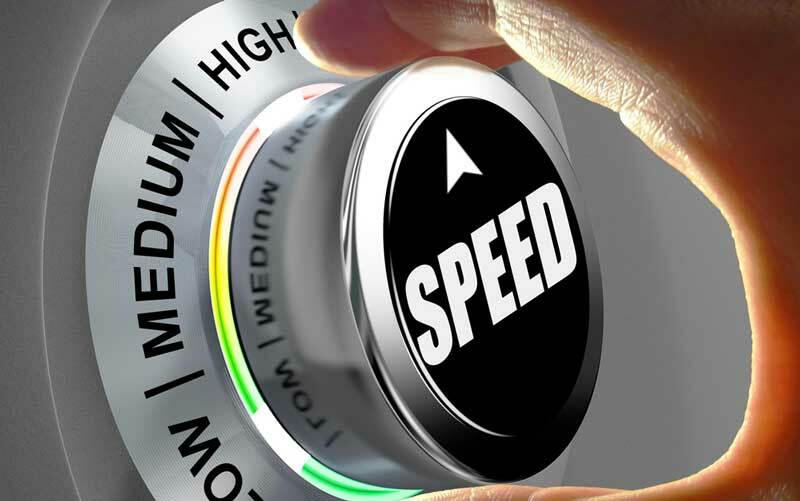 So you should not only test a bad network connection in the field, but also directly at development time. 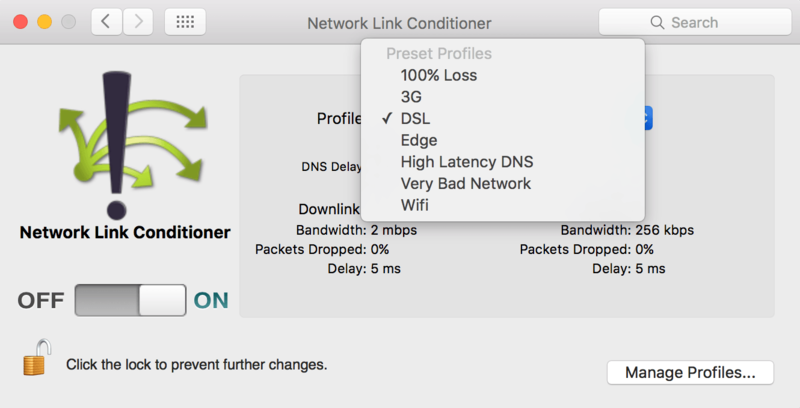 Fortunately that’s not a problem at all – you can simulate it with the network link conditioner, both on the simulator and on the iOS device. 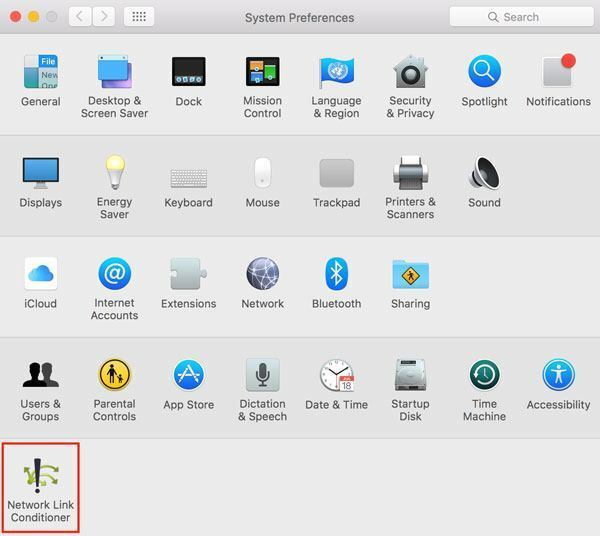 If you activate it, all the network traffic on your Mac is affected – not only the one in the simulator! So don’t forget to switch it off after you are done. When you are developing iOS apps, you should not only test on the simulator but also on a real device. Fortunately, you can use the Network Link Conditioner also on iOS devices. It is available as long as the development mode is enabled on your iOS device. Again, you can choose between existing profiles and you can create new profiles. 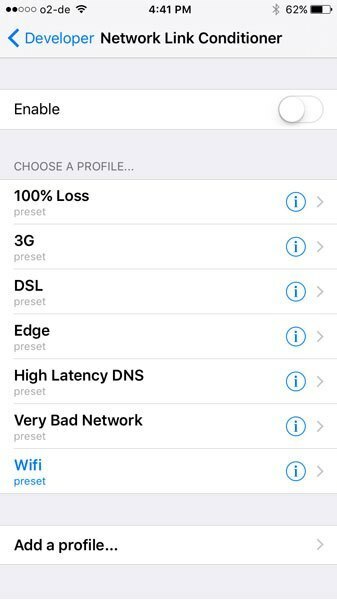 The network link conditioner is a great tool to test your iOS app under various network conditions.